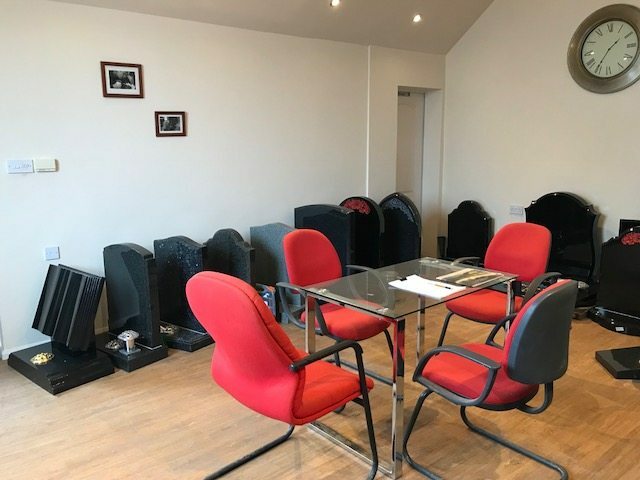 Our purpose built modern Showroom and Family Consultation Room is available for you to view memorials and discuss your requirements. 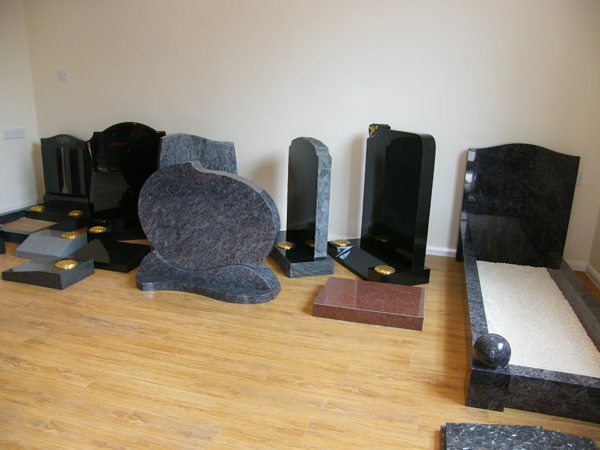 We offer memorials from several collections. 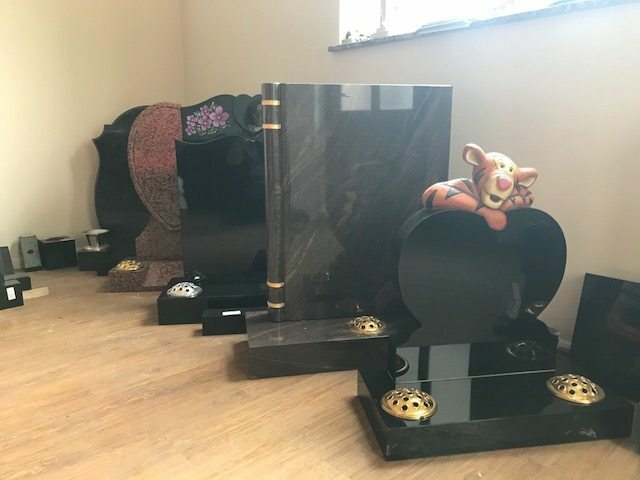 Evesham & Cotswold offer a plentiful selection of tributes in a range of styles. 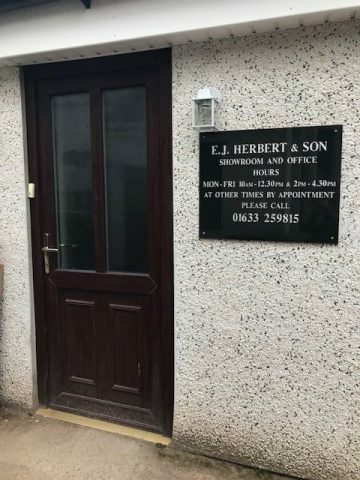 With over 100 years of experience behind us, we help you choose the perfect memorial for your loved one. 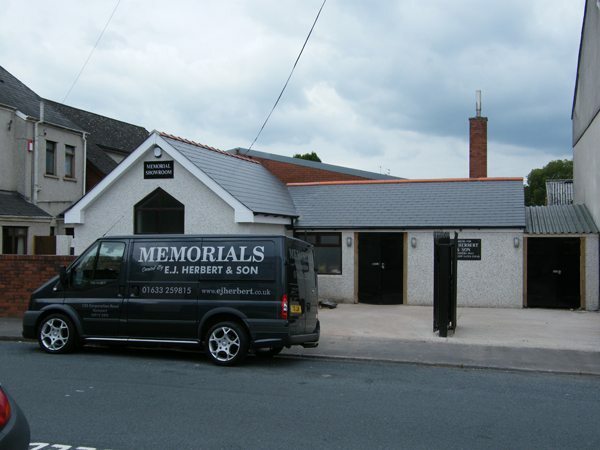 We are happy for you to drop in during opening hours or arrange an appointment to discuss your memorial needs. 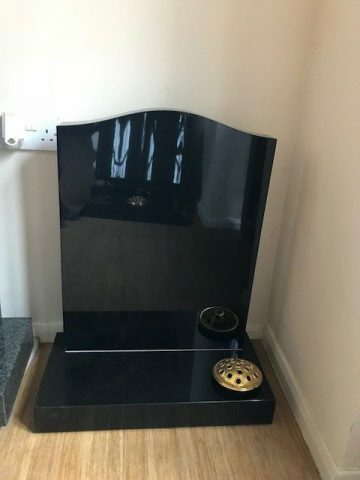 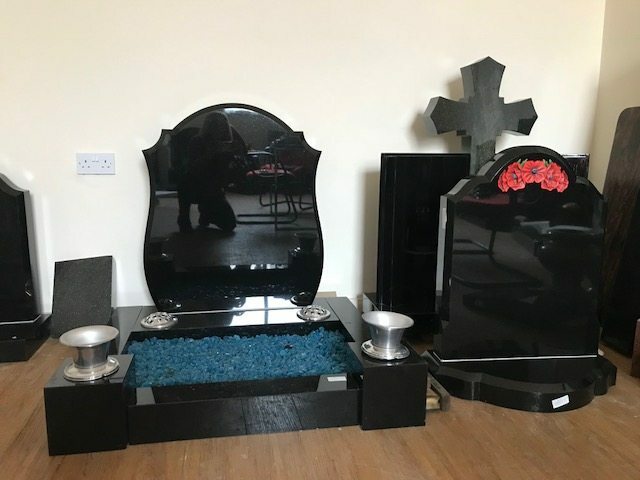 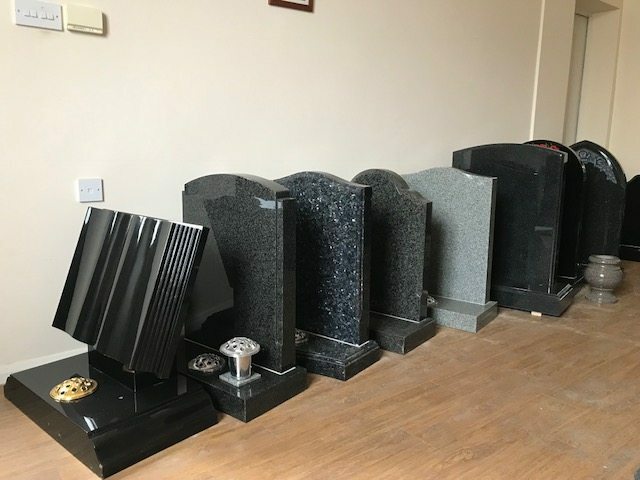 Our showroom has many different memorials on display for you to see a range of style and materials to help you decide on a fitting memorial for your loved one.